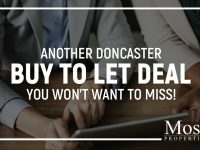 There is no escaping the fact that over the last couple of decades, the rise in the number buy to let properties in Doncaster has been nothing short of extraordinary. 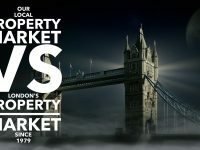 Many in the “left-leaning” press have spoken of a broken nation, the fact many youngsters are unable to buy their first home with the rise of a new cohort of younger renters, whom have been daubed ‘Generation Rent’ as landlords hoover up all the properties for their buy to let property empires. 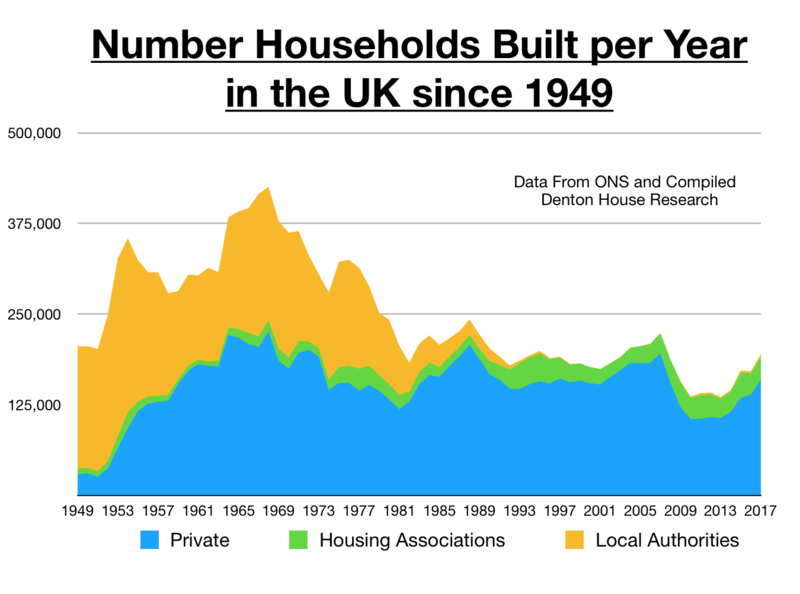 The government has been blamed in the past for giving landlords an unfair advantage with the tax system. It is also true many of my fellow professionals have done nothing to avail themselves in glory, with some suspect, if not on some rare occasions, downright dubious practices. 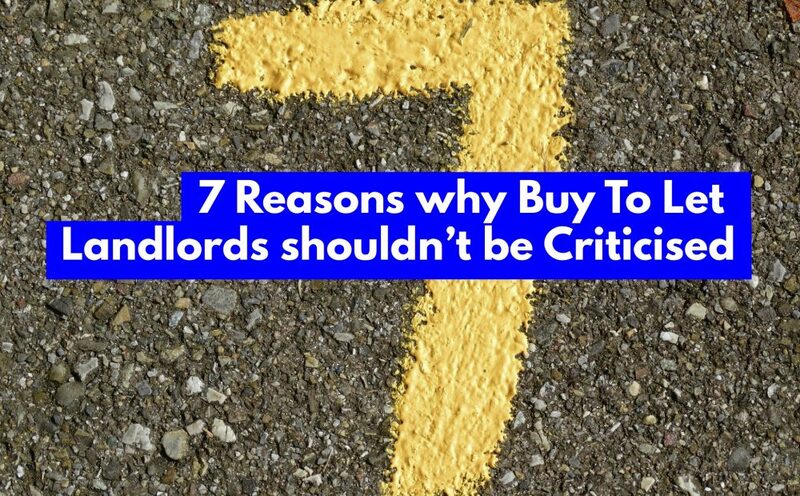 Yet has the denigration and unfair criticism of some Doncaster landlords gone too far? 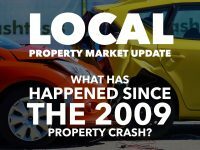 But are the 3,292 Doncaster portfolio buy to let landlords at fault? Thus, we got the perfect storm conditions for an eruption in the Doncaster Private Rented Sector. …and basing it on the average rental in Doncaster earned £114,912 in rent. 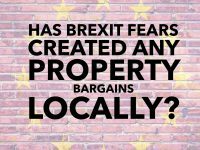 Yet, the younger generation has lost out, as they are now incapable to get on the property (especially in Central London). 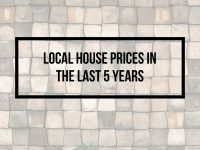 The Government have over the last few years started to redress the imbalance, increasing taxes for landlords, together with the Banks being tighter on their lending criteria means the heady days of the Noughties are long gone for Doncaster landlords. 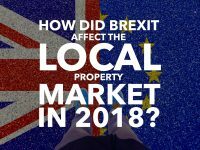 In the past 20 years, anything but everything made money in property and it was easy as falling off a log to make money in buy to let in Doncaster – but not anymore. 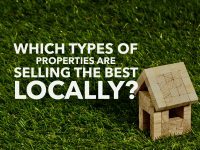 Being a letting agent has evolved from being a glorified rent collector to a trusted advisor giving specific portfolio strategy planning on each landlord’s buy to let portfolios. 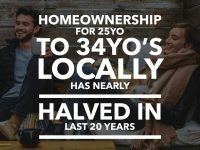 I had a couple of instances recently of a couple of portfolio landlords, one from Tickhill who wanted income in retirement from his buy to let’s and the other from Wroot, who wanted to pass on a decent chunk of cash to his grandchildren to enable them to buy their own home in 15/20 years’ time. Both of these landlord’s portfolios were woefully going to miss the targets and expectations both landlords had with their portfolios, so over the last six/nine months, we have sold a few of their properties, refinanced and purchased other types of Doncaster property to enable them to hit their future goals (because some properties in Doncaster are better for income and some are better for capital growth) … And that my blog reading friends is what ‘portfolio strategy planning’ is! 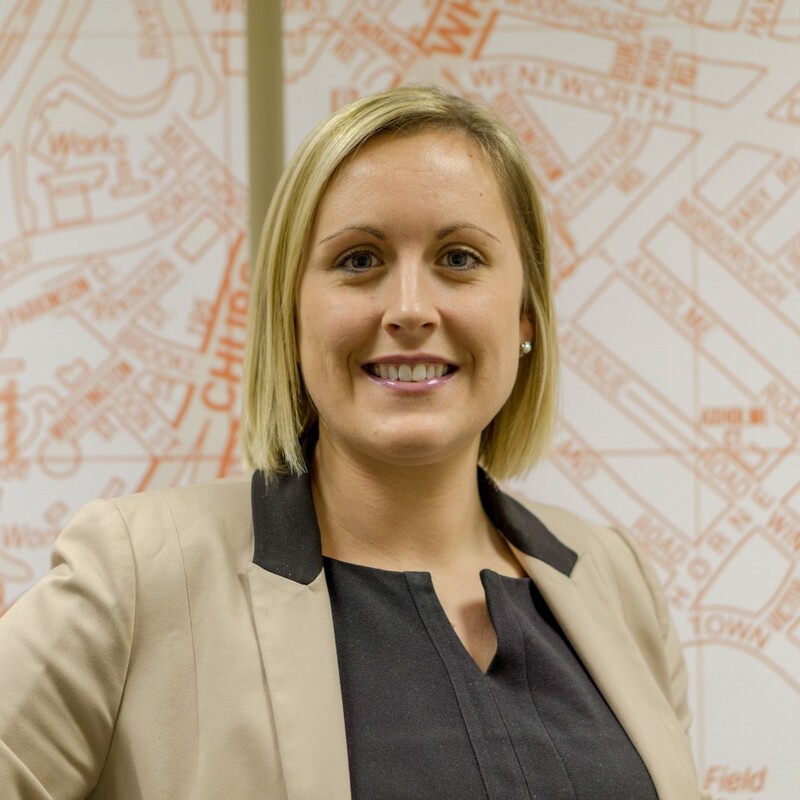 If you think you need ‘portfolio strategy planning’, whether you are a landlord of ours or not (because the Wroot landlord wasn’t) … drop me a line or give the office a call. Thank you for reading.